There is no shortage of hilly routes, steep slopes and wild countryside along the coast of Romagna and Le Marche. This means there are plenty of off-road tracks for daredevil cyclists. 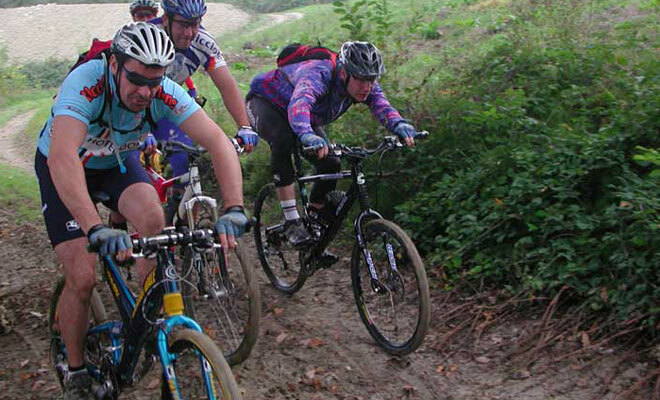 You can pre-book the trips organised by our mountain bike guides from among those in the table. Alternatively, you can read our detailed books and venture out along the wildest of tracks by yourself, to enjoy your cycling holiday in Riccione at your own pace.